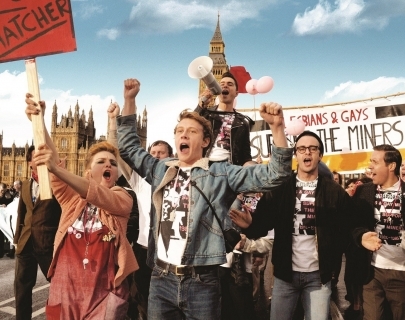 This excellent British comedy recounts the true story of the gay and lesbian activists who threw their support behind the miners strike in 1984. Keen to raise money for the striking miners after noticing their shared hatred of Thatcher, they team up with a remote Welsh mining community, led by the warm and welcoming community leader Dai (Considine) and feisty Welsh matriarch (a hilarious turn by Imelda Staunton). Dominic West, Bill Nighy and Andrew Scott also feature as members of these two mismatched communities who join forces in the face of bigotry and oppression. An uplifting and heartwarming tale.